Commanding Cascade Mountain views from Mts. Bachelor to Jefferson and a coveted rim location make this 1.22 acre homesite rare and exceptional. Located in a private community of high-end custom homes, where distinctive design blends and balances with the natural setting. 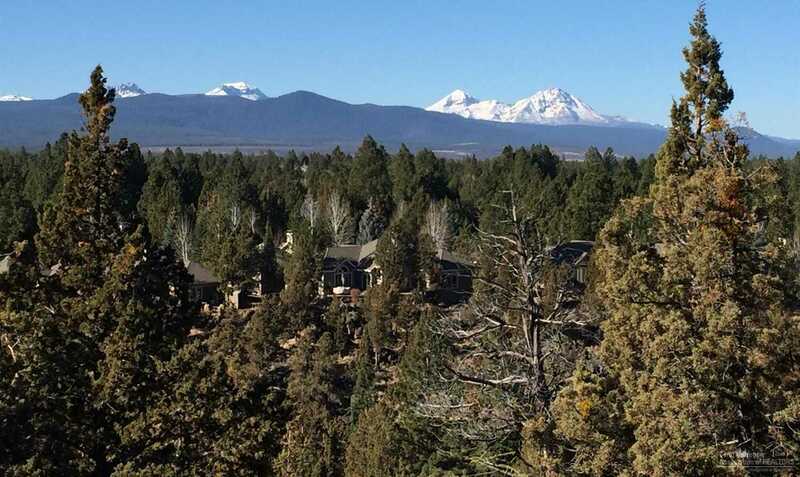 Amenities include gated entrances, walking paths, tennis court & park grounds, and the North Rim Lodge. Minutes to downtown, the Old Mill District, and the area’s wonderful recreational amenities. All city services. Please, send me more information on this property: MLS# 201811037 – $495,000 – 3343 Nw Arrowleaf Court, Bend, OR 97703. I would like to schedule a private showing for this property: MLS# 201811037 – $495,000 – 3343 Nw Arrowleaf Court, Bend, OR 97703.